A Musical Clown Show for all ages. Physical Theater Festival is a contemporary, visual, and physical theater festival. 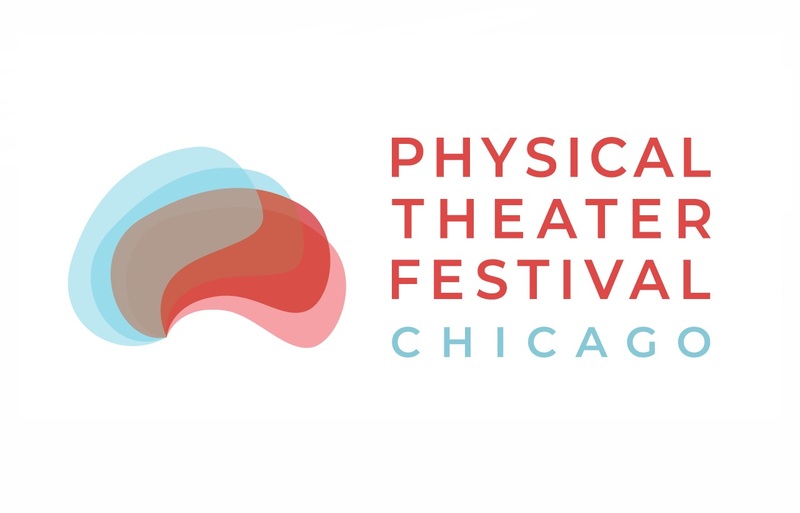 The 6th annual Physical Festival will be back from May 31 to June 8 with nine whirlwind days of physical theatre programming featuring four shows from around the world, a hometown show, master classes with international guest artists, and a Scratch Night featuring new short works from local performers. Featuring theater from Belgium, Brazil, Canada, Denmark, Finland, India, Uk and US.